We often hear the same questions about voice demos, both from beginning and seasoned voice actors. • What makes a good voice demo? • Do I need more than one reel? • What are the benefits of a professionally produced demo? • Can I record my own demo? • Where can I get scripts for a demo reel? • How do I market my demo? 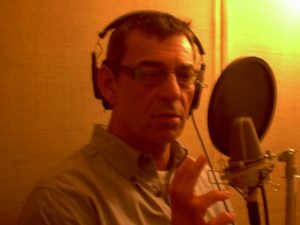 What makes a good voice demo? A good demo should be cinematic, like an action movie. Act I should engage. Act II should thrill. Act III should resolve in a satisfying end. It should have movement. Taking you up and down like a symphony. A good demo shows you at your best. It shows your strengths. A good demo holds the casting director’s attention throughout. A good demo gets work! We build national quality voice over demos in all categories. Our process is turn-key. We cull and write copy to fit your unique sound and character. Then we record, direct and produce, all in house. Other producers offer more expensive demos. We will stack ours up against theirs any day of the week. Do I need more than one reel? If you are a serious, professional, yes. I have demos in ten categories I regularly send out. Casting people are often looking for something specific for their particular project. If you’re just starting out, you should know that most will accept a commercial demo to get an idea of your general sound. Character work is the fun stuff. Commercial and narration pay the bills. That’s why we always advise doing a commercial demo first. 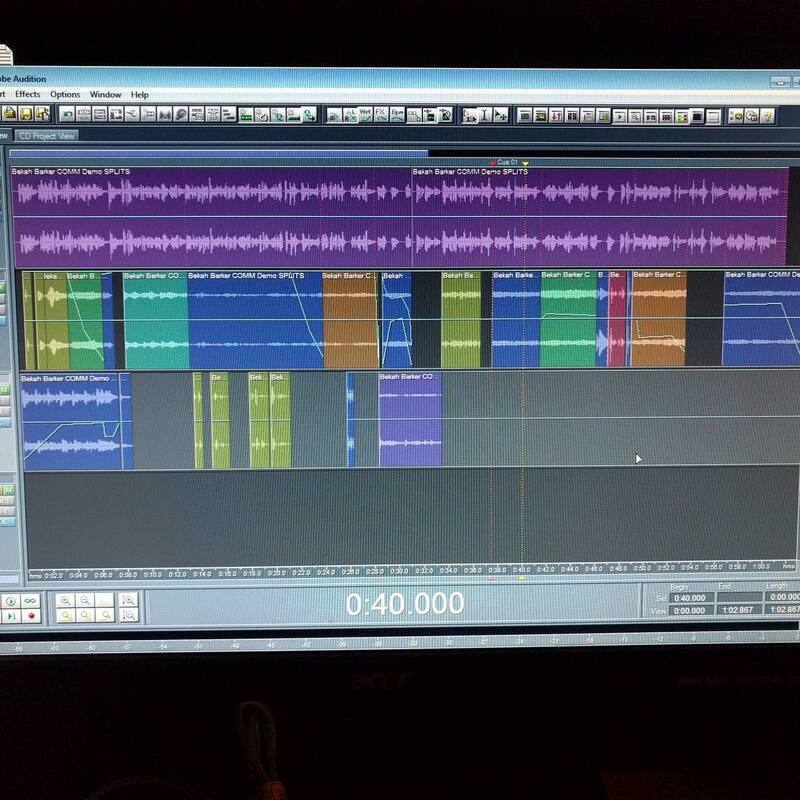 Having said that, if you are super talented or super focused in a specific area of the work such as anime/video game or audio books, then you should have those demos. Can I record my own demo? The short answer is you probably shouldn’t. Unless you have years of acting under your belt and thousands of hours of production experience. It’s hard to even find someone like that. If you try it, you risk putting a bad product out there that people will remember. It’s hard to be objective about your own performance. You need a master director. You need a producer with a great ear and great vision. To do all this and perform is asking a lot of any voice actor, regardless of talent. 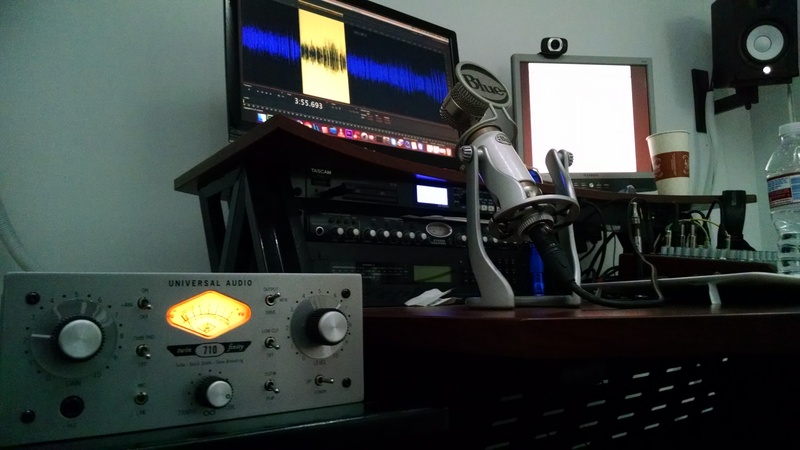 What are the benefits of a professionally produced demo? 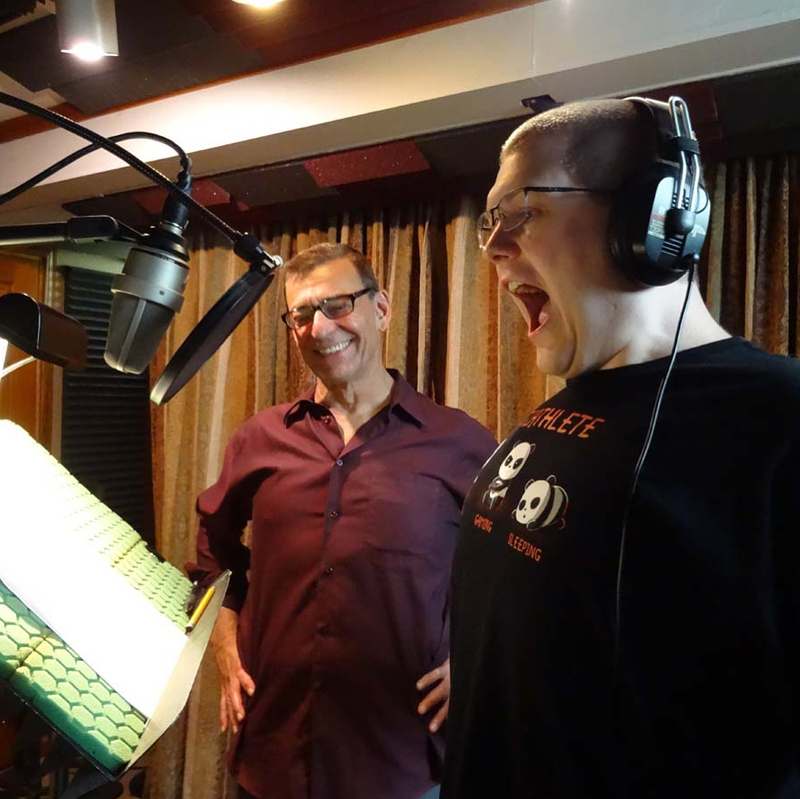 A professionally produced demo offers many advantages to a voice actor and many benefits the actor will probably be unable to do for themselves. A pro-produced demo is very skill and work intensive. Even though a finished demo is only one minute long, but it can take up to 30 hours of writing original copy to suit the actor’s voiceprint , directing, recording, listening, rough editing, fine editing, gathering the perfect music and sound effects and placing each piece in the right order. It is not just 60 seconds of work! A pro-produced demo is recorded in a sound-proof, acoustically isolated booth. The actor’s voice is captured on some of the best audio equipment, like Neumann microphones, and recorded and edited on industry equipment and software. And an experienced sound engineer, director and producer bring years of industry experience to the process. An actor should focus on acting. Let the pros help you accomplish your best work. * Spare no expense on a microphone. Rent one if you have to. A $50 USB microphone will not do. * Have a sound-proofed recording room. * Half-second intro silence (but no more). * Have your demo content on topic to the types of work you want: anime/video game for anime work, commercial for commercial work, narration or announcing for those types of work, etc. * Audio books is an explosively growing area of voice over work. Consider a specific audio book demo for that type of voice over work. * Political voice over work is seasonal but busy during election season. A specific political as demo can get you work during those times. * File format should be MP3, recorded at 44.1KHz, 16-bit. I like a sample rate of 192kbps. The quality is higher than 128kbps and it does not increase the file size by much. * Traditionally, we slate our demos. Which is you saying your name only, before the demo rolls. Its official name is a “name only slate.” Say your name clearly without too much performance. Leave a half-second between the slate the start of the demo. There is a new trend toward un-slated voice over demos -which will work if your name is in the audio filename (which you should do anyway). Where can I get scripts for a demo reel? Copyright law in the US protects the rights of any and all content producers and all their creative work. You cannot “find” scripts on the internet – well, yes you can – but you shouldn’t use them. So search for ‘royalty free voice over scripts’ or ‘open source voice over scripts’. Don’t borrow a Pixar or Disney film transcription! 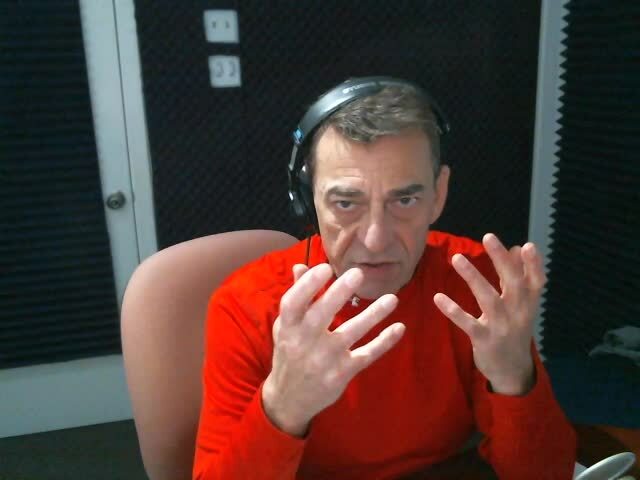 Voices Carey provides scripts for our students and we have a large catalog of voice over scripts for our demo clients. We also write original scripts for our demo clients. How do I market my demo? How do I market my voice over demo after its produced and where do I post it? 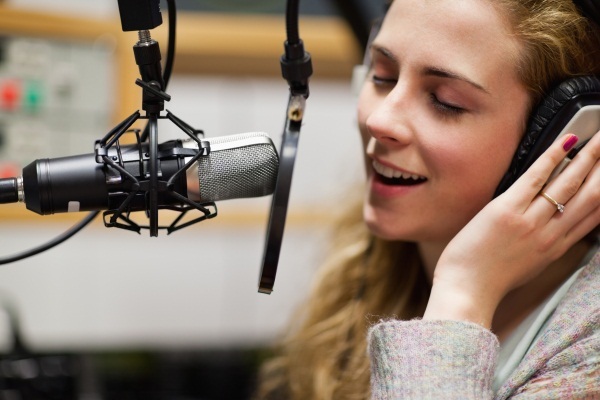 Post your demo in MP3 format on casting sites such as voices.com, voice123.com, and send it to production houses, recording studios, creative directors and broadcast production directors at advertising agencies. If you have an agent, they will post it on the agency website also.